mbrella-Ball is a peripheral tungsten diffused light source. 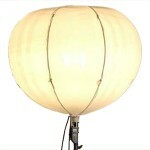 Shaped like a ball or a balloon it provides a powerful omnidirectional light. 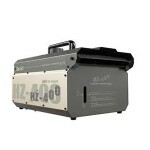 aluna Nano 200 is a omnidirectional tungsten lantern sourcelight. 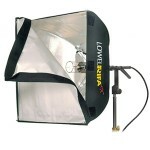 it’s faces can be covered individually with dedicated diffusions or gobos to diffuse or control the light. Production Trucks specially fitted for Camera, Grip, Lighting or Camp departments. 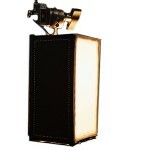 Chimera Quartz provides a confined directional light with a diffusion possibility for HMI, PAR & tungsten light sources. 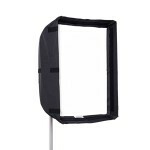 The Chimera Quartz is a collapsible softbox in a variety of sizes. moke, Fog, Haze & Mist Machines create special effects, atmospheric effects, enhances lighting designs & helps define beams of light.